Mission Bay Aquatic Center Blog: Youth camp registration opens January 31! Youth camp registration opens January 31! 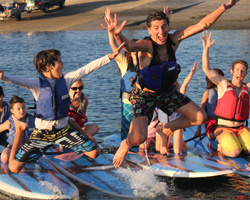 Registration for The Watersports Camp 2012 season will open January 31st and with spring camps starting April 2nd, it’s not too soon to be thinking about camp. And with limited spots available in our newest exciting camp- stand up paddling, there is no excuse to wait! 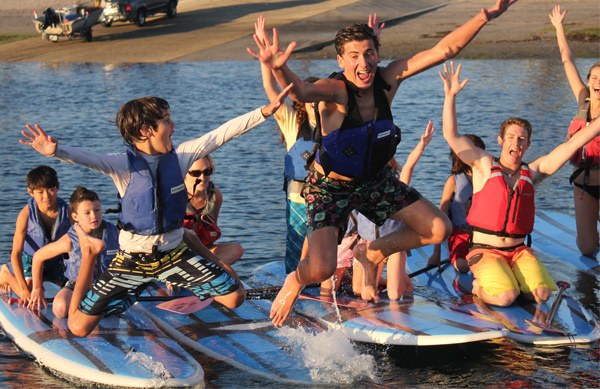 We are excited to announce that The Watersports Camp will now offer a stand up paddling camp activity. 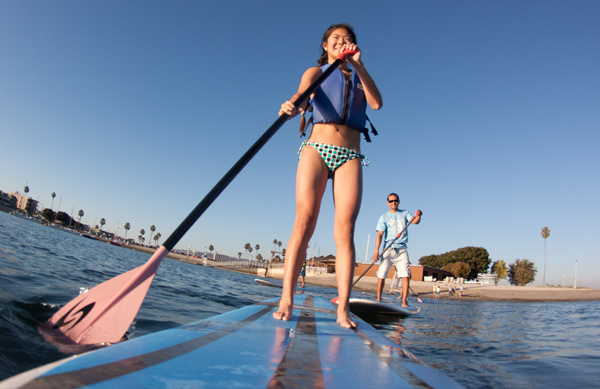 Campers will have the chance to explore Mission Bay like never before while they combine the skills of kayaking and surfing on the specially designed boards. There are a limited amount of spots in this exciting new camp offering so be sure to sign up early. This season there will be 2 weeks of spring camp running April 2-13 and 12 weeks of summer camp running June 11-August 31. Keep an eye out for our 2012 camp brochure coming out soon and be sure to register for camp starting January 31 at www.watersportscamp.com. We are looking forward to a great camp season!